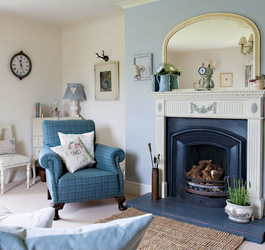 Country cottages are well-known for being cosy, handsome, and charming, which is why, even those who don't live in a cottage, seek this style for their own houses. 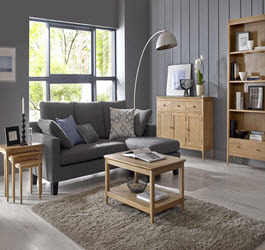 Your oak furniture is built to last and look good and, thanks to the natural beauty of the grain, it's easy to enhance its comfort with any style of soft furnishing accessory you like. 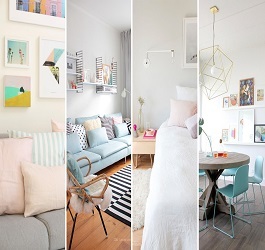 Whether your study or home office is your bedroom, a box room, an attic conversion or even on the upstairs landing, we know a few tricks to help you turn it into a space that works for you. 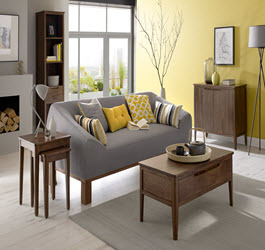 If your idea of buying furniture is to buy items to last a life time, and to ensure they don't go out of style fast, then you can absolutely achieve this wish. If you find it hard to choose between traditional (even rustic) and contemporary décor, remember: it's possible to encourage both styles to live together in harmony. Here are a few tried and tested ideas. While there's sometimes a risk of rain, there's no doubt British summers can be magnificent. Rich greens and florals, swaying textures and rich sunshine are right around the corner, if they haven't arrived already. The average Victorian home has a lot going for it: high ceilings, lots of natural light and – if you're lucky – some original period features. 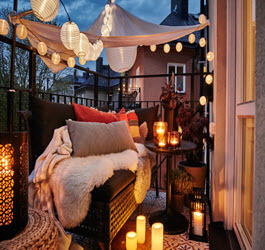 One issue owners of Victorian homes have is updating the look without losing their charm. 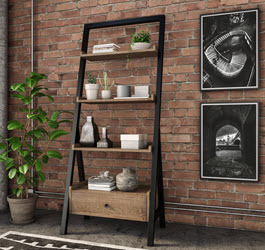 Do you like a tidy bookshelf – or would a casual look suit you more? If an organised A-Z of authors and titles turns you cold, here are some tips on how to create an artistic ambiance in your living room. Which type of wardrobe is your perfect fit? Buying a new wardrobe is the beginning of a beautiful working relationship. 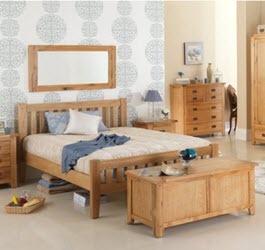 In fact, aside from your bed, it's the most important piece of oak bedroom furniture you'll own. While there are no rules when it comes to putting your personal stamp on your living space, it's understandable if you want to stay true to the period style of the building. We know how hard it can be to want to redecorate with limited budget. We have a few tips to make sure you can get the look you want with a few simple yet effective ideas. 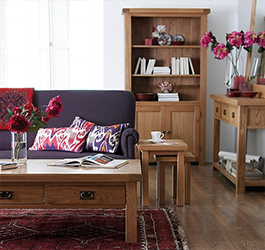 Oiling oak furniture brings out the depth and warmth in the natural grain of the wood. 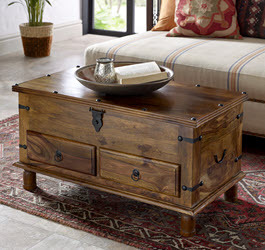 The oil seeps deep into the wood which keeps the protection on the inside of the furniture as well as the outside. 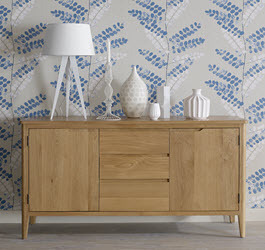 Sideboards are often extremely underrated pieces of furniture. 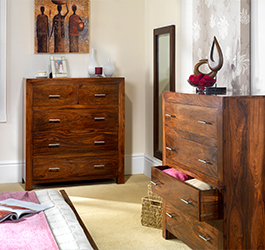 They are a beautiful addition to any home which offers extensive storage options, why would you not want one? 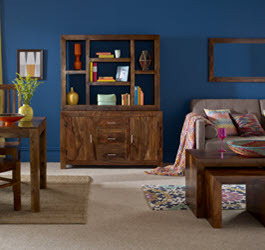 Having a small living room can be frustrating when it comes to placing furniture and decorating. 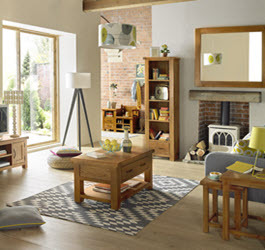 We have some great tips to make your living room feel and look more spacious. 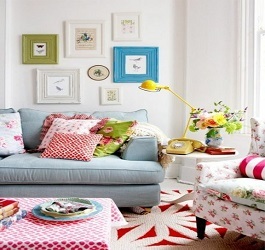 Having a cluttered home can make it hard to relax and unwind after a hard day at work. 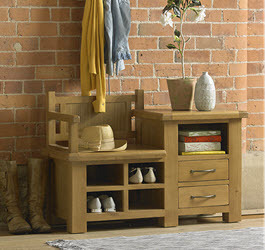 We have a few storage saving ideas for you to keep your home clutter free and organised. Hallways are the first thing we see when coming into a house, so it’s important to keep it looking fresh, homely and welcoming, here are a few tips to transform your hallway. 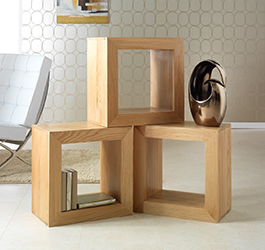 Coffee tables can complete the design of a living room. 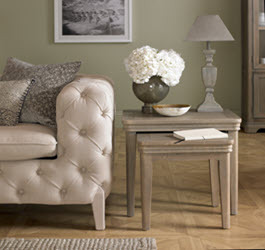 We will give you all our tips on how to design your coffee table with flair, style and function. 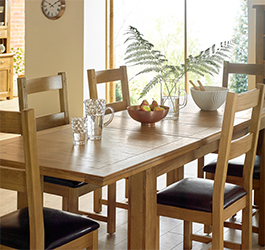 Oak furniture is bought as an investment for many individuals which will last a lifetime if it is properly maintained and cared for. 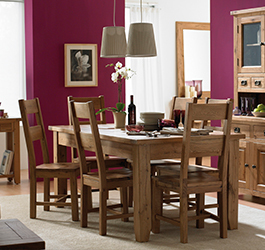 Painting oak furniture is a great way of making your piece of furniture loved again! Many of us get bored of the look or style of a particular piece of furniture and painting it can give it a new lease of life! 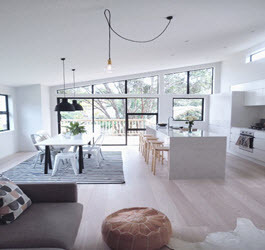 Styling an open plan living and dining space can create a beautifully bright, light yet cosy space which will can be linked seamlessly to the rest of the home. Storage space and solutions are in high demand with many families growing without being able to move home for more space due to financial situations. 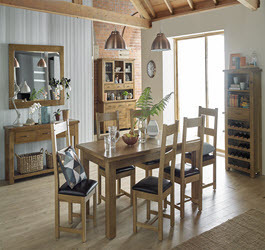 Wooden furniture is usually created from either Oak, Pine, Sheesham or Acacia wood. If your living space isn’t set up for a varied amount of guests, your get-together could potentially go from fabulous to slightly awkward as soon as the party moves to the living room. Since there are plenty of summer events happening this year, get all your friends together and have that perfect summer party! 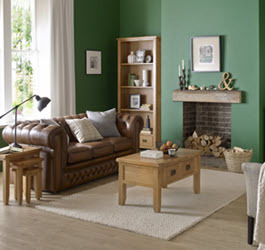 Here are a few of our top tips to ensure your living room is guest-ready. Although interior design and decorating tastes are subjective there are a few general rules and simple tips that can help make a space not only look better but also flow and work better, too. 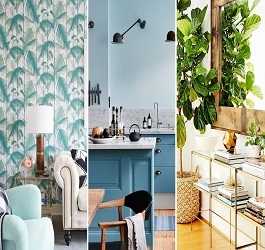 There are countless interior design trends that seem to come and go quicker than you can say “coat of paint” and whilst most of them are quick trends that will disappear within just a short space of time some of them are here to stay. 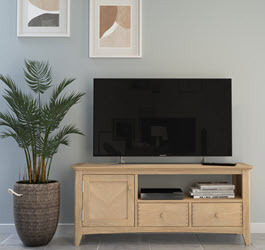 Magazine shoots, interior design books, lots of design-focussed websites always seem to have one thing in common: they refuse to admit that anyone actually watches television. With summer and the holiday season finally upon us most of us are busy planning our lazy days in the summer sunshine and are dreaming of travelling to new and exciting destinations. Wimbledon on the telly and a note from school reminding you about sports day next week can only mean one thing – it's not long until the school summer holidays. If you’re not jetting off to exotic climes this summer holiday (or you’re just yearning to go back), don’t worry. Now that nights are growing shorter and the days are growing longer, it’s the time of year when we all get excited about spending more time enjoying the outdoors. 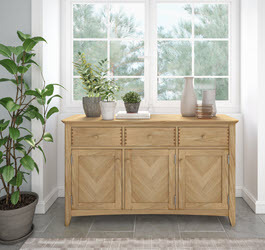 The undeniable natural beauty of wood makes a statement in both traditional and contemporary homes. Our bedroom is normally our sanctuary – a place we start and end our days, the last thing we see as we close our eyes, the first thing we see when waking to a new day. It doesn't matter if you're a keen cook who spends their weekends trying new recipes, if regularly feed a hungry family or if you can barely find time to heat yourself something to eat in the microwave. The best kitchens are the ones that work around you and your lifestyle. One of the rooms in our home that we all spend a lot of our time in is our bedroom yet it’s often one of the most neglected rooms in the house. So the sun is shining, the flowers are beginning to bloom and the buds are finally making their appearance in the trees. With temperatures rising, it may be easy to shove those winter boots and coats to the back of the closet but what about our homes? With the days growing longer and the fresh scent of spring in the air, it’s the season when we’re all starting to look forward to enjoying some warmer weather and sunshine. 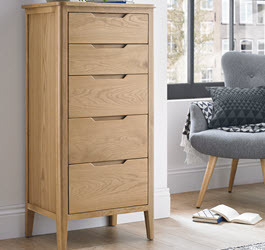 While we may be familiar with swapping our winter wardrobes at this time of year, it's not just our closets that need a bit of a refresh. 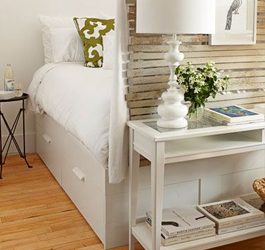 One of the most exciting trends for 2016 is the well-travelled home. 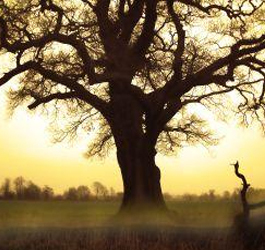 The mighty oak tree is the national tree of numerous countries, including England and Wales. The standard bearer for strength, endurance and durability. In the run up to the holidays, gathering together with friends and family in the comfort of your own home is one of life’s little pleasures. Your hallway is arguably the most important room in your home. 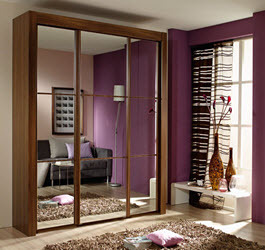 It’s the first room that people will see and it's your chance to make a good first impression! Take a look at our top five inspirational home products that will help to add warmth and cosiness over the colder months to come. While we may wistfully look at some grand rooms with soaring ceilings and enough space to have a party for 70 in our favourite interior design magazines, the truth is, most of us live in much more modest spaces. 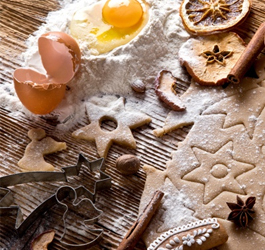 Make your way to the cookery section in any high street bookshop (if you can still find one) and you'll discover a huge range of titles devoted to baking. 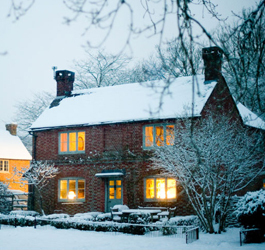 With a cold chill in the air and October just around the corner it’s that time of year when we should all be thinking about getting our homes ready for autumn and winter. Christmas is a time for families and for entertaining friends. 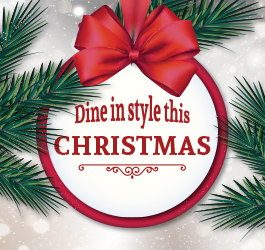 Dinner parties and festive meals are a delightful way to relax and enjoy the season. Elegant, timeless and comfortable. 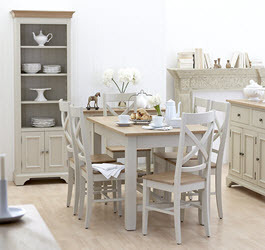 Considering these are the hallmarks to country cottage style, there's little wonder why its popularity continues. Sunshine, blue skies and dishes of luscious strawberries and cream herald the leisurely days of summer. 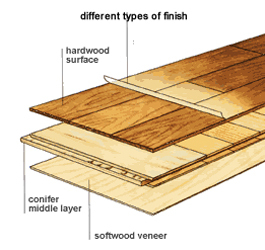 Types of wood finishes Lacquer, Wax lacquer etc.. 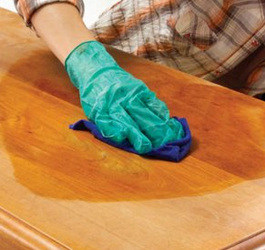 Smooth, gleaming surfaces on wood furniture immediately indicate quality and stature. 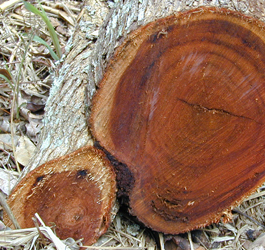 Acacia wood is one of the prettiest exotic woods used to make veneered or solid wood furniture. 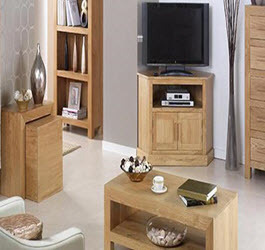 High quality, strong and long lasting – solid wood furniture is an investment. It will age well achieving a patina of age that will appeal to everyone. 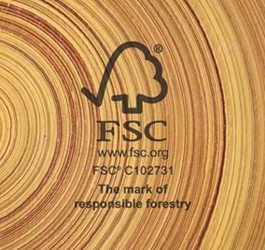 Why Using Veneer With Solid Wood Is More Sustainable? Sustainability is extremely important in the modern world. 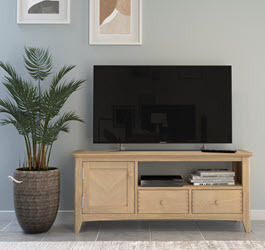 Trees are vital the continuation of life on earth..
With its pretty grain patterns and wood like appearance, veneered furniture is often mistaken for solid wood. 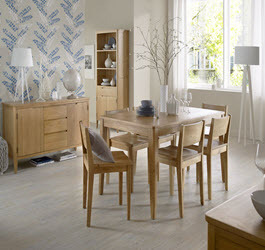 Choosing wooden furniture can be difficult. 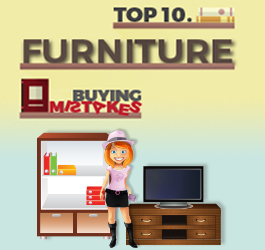 Not only do you have to think about the different styles, finishes and colours..
Buying furniture is a big decision and it is important to get it right. Making mistakes can be costly. 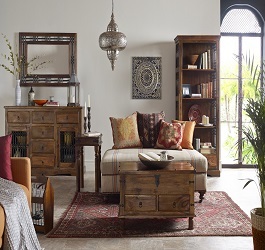 All you wanted to know about Sheesham Wood Furniture! 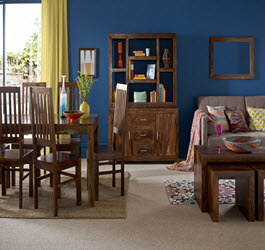 The gentle, warm aroma that surrounds Sheesham wood partly explains why it also has the name of Indian Rosewood.